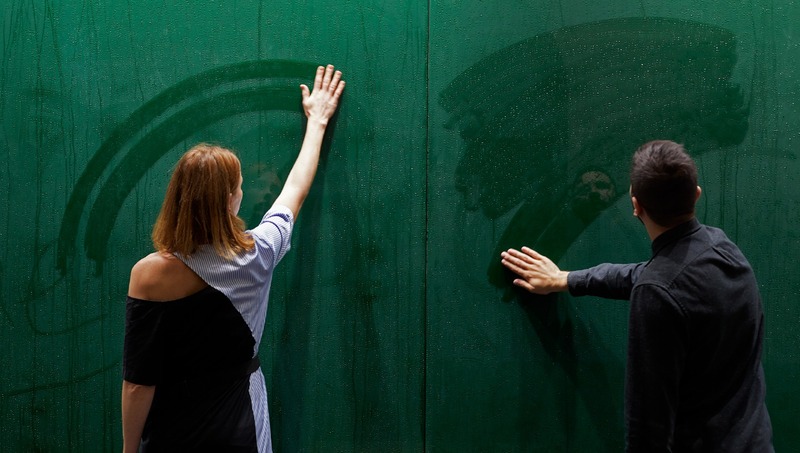 The Latvian National Museum of Art recently coordinated Latvia’s representation at the second London Design Biennale. They chose designer Arthur Analts of Variant Studio, and his installation titled Matter to Matter to represent their country. 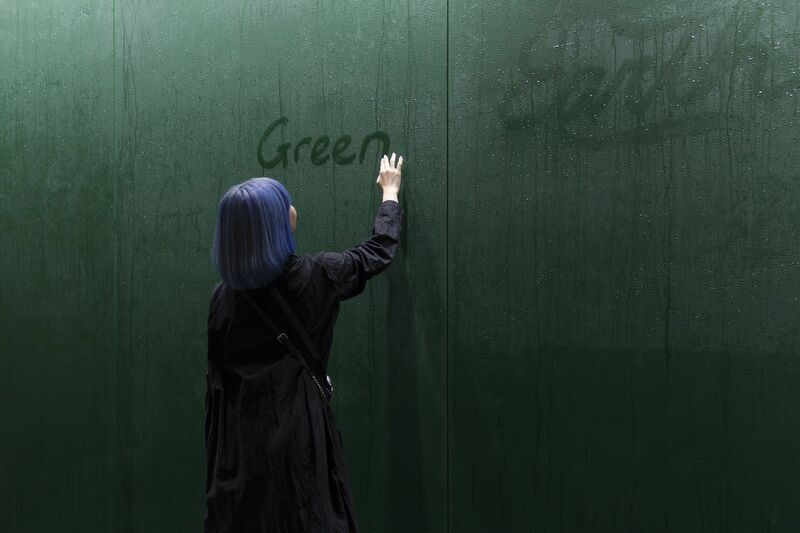 Analts’ piece was inspired by his hometown and Latvia’s Capital, Riga, and its surrounding forests. Because of Riga’s proximity to the Baltic Sea, it has an atmosphere of constant humidity, often leading to condensation on plants and objets around the city. 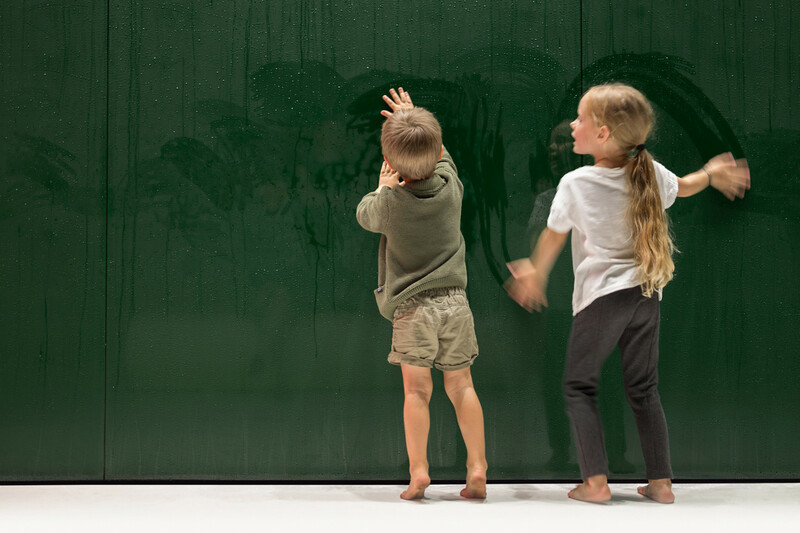 To recreate this physical process, Analts uses a green, glass surface and cooling processes, creating a wall of condensation with which visitors can interact. The color, size and surrounding space, is meant to give a sensory experience representative of Latvia’s expansive forests.